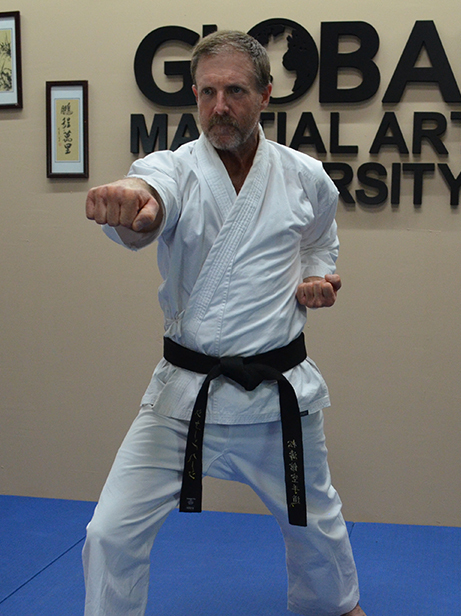 The Global Martial Arts Association (or GMAA) is on a mission to unite the world of martial arts. Rather than creating division, conflict, or segregation – the association is imbued by the lightness of respect and compassion for all martial artists. 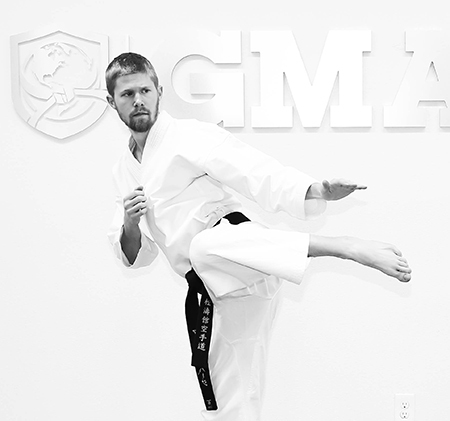 The GMAA is a non-political organization dedicated to raising the standards of martial arts instruction, qualifications, and student progress in their own journey toward self-mastery. The association does not exist for the few, but for the many. Through connecting martial arts leaders in communities around the world, the association is forging a network of positive-action oriented individuals who are changing the world – together. The association exists to give students, instructors, and school operators a common backbone of structure and guidance through their respective martial arts training programs. “I was born in Hammersmith London. Began to study Shotokan Karate in 1978 as a result of being bullied in school. Took up Shorinji Kempo in 1984 – this was also when I first began Zazen. I trained in Jujitsu and boxing over the next 13 years. I began intensive training in Buddhist meditation in1991. In 1997 I began training in Aikido and returned to Wado Ryu Karate in 2005. I ordained as a Soto Zen Priest in 2010. I currently teach Karate and Zen meditation in London and Kent. Alongside my martial arts training and spiritual search I had a career as an actor from 1987 – ’97. I also worked in mental health from 2000 – 2005. I also currently teach the Meisner Technique of acting in London. 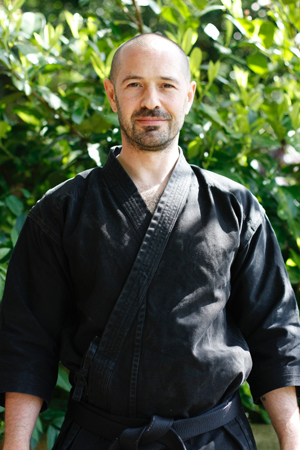 Dan Gador currently holds the rank of 3rd Dan Black Belt in Full-Contact Krav Maga. 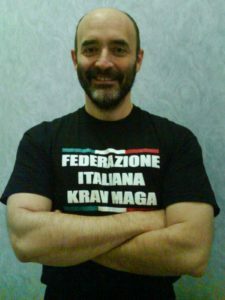 He has been training in Krav Maga for over 20 years, from the age of 10, and has been instructing for over 17 years. 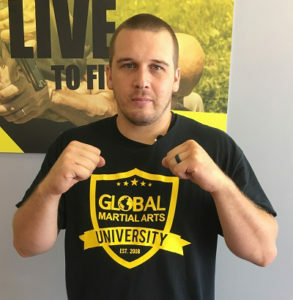 Gador has trained and was certified in Israel, the birthplace of Krav Maga, and currently operates a Martial Arts school in Israel. Gador Believes and teaches the values of non-violence, respect and integrity as he aims to better the world – one pupil at a time. 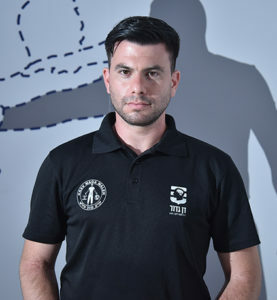 Ofir founded the Krav Maga Hagana System in 2000. 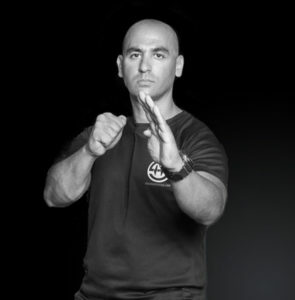 As a security professional and a recognized expert in Krav Maga, he devotes most of his time to developing and innovating the system in order to make it as operational and efficient as possible. The main objective is to put this tool into the hands of anyone, and help a practitioner get out of risky situations – whether or not they are accompanied by violence. Known as a true innovator and forerunner in close combat, Ofir teaches every evening in Marseille at one of his schools, or in seminars around the world. 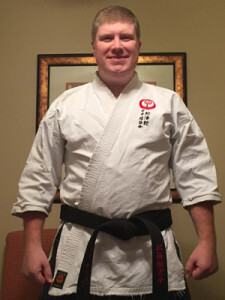 The association began with one community dojo in North Texas, opened in 2004 by Jon Hodge, along with his son Michael Hodge. 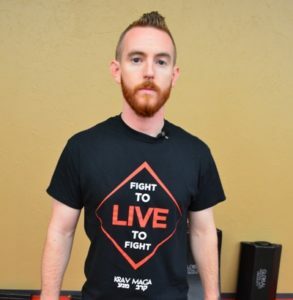 After teaching countless classes to students in the area, and creating his own weapons instructional curriculums, Michael Hodge launched Ultimate Training Distance Training courses in 2007 (which was later renamed Black Belt at Home University). Ultimate Bo and Ultimate Chuks were made available for both students and instructors/school owners to train, earn rank through distance training, and instructor certifications. The association then created a shotokan karate, tai chi, and krav maga course of study. Since then, thousands of martial artists around the world have purchased, trained, and learned from our video instructional programs. The association continued to develop with more member schools, certified instructors, and courses of study. Fast forward to 2015, with the launch of the Global Martial Arts University – the official online school for the association. Anyone in the world now has the ability to train, learn, and earn rank through our programs. The association has continued to develop through offering live instructor certifications, events, meet-ups, and through our positive-action organization – The Abundance Projects. Rather than just growing our organization for financial gains, or domineering, we continue to move forward with the goal of creating prosperity for all. Since our humble beginnings in a small community dojo, we have and always will uphold the values of dedication, service, humility, positive action, and excellence. We look forward to training with you soon! The Global Martial Arts Association and Hodgy LLC disclaims all liability between itself and any member school or registered member. The GMAA is for informational purposes only, and shall not be held responsible for the actions of any student members, instructor members, school members, and leadership board members. 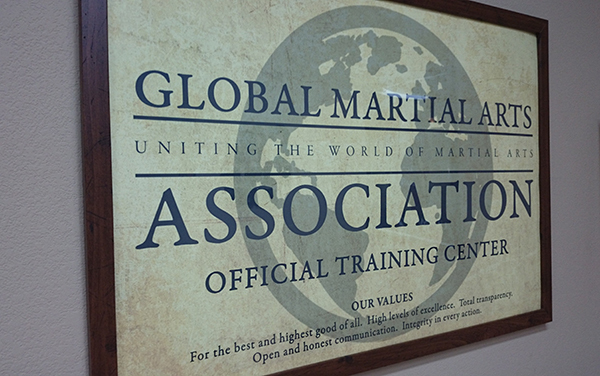 The views, thoughts, opinions, and statements of GMAA members, certified instructors, and member schools do not reflect those of the Global Martial Arts Association, and it should not be held liable for the before mentioned.